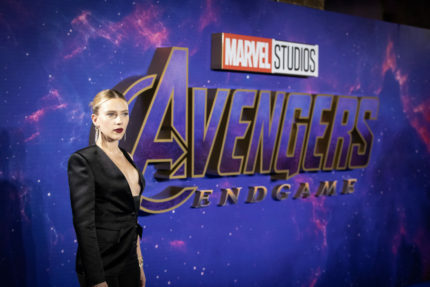 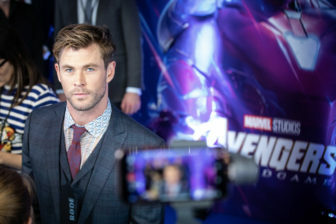 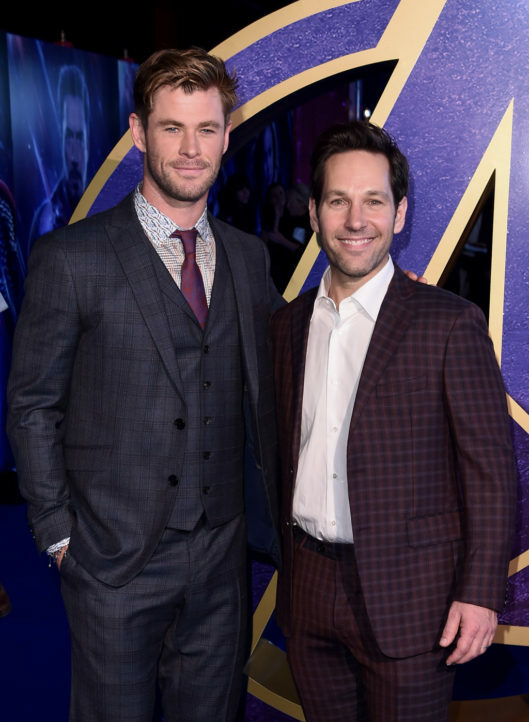 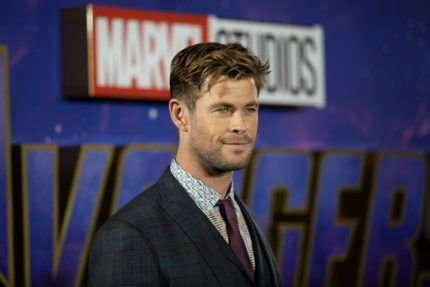 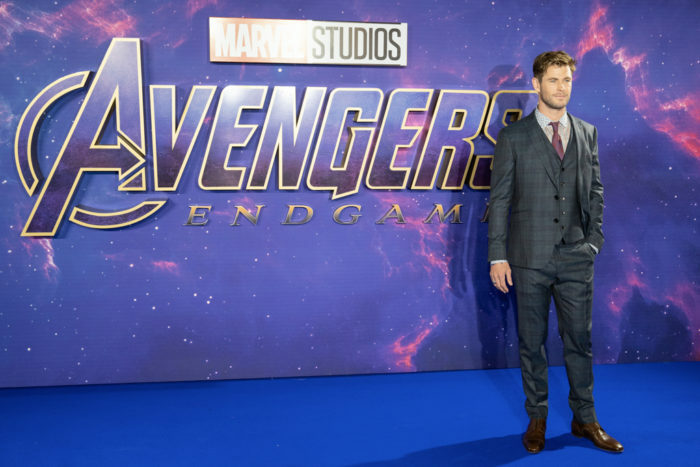 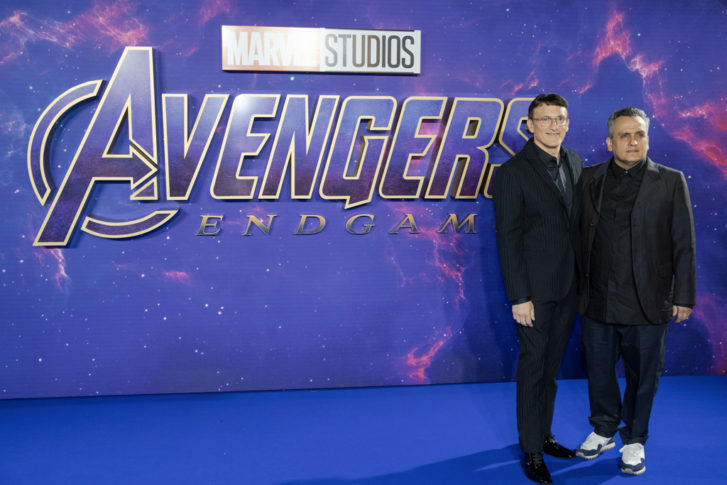 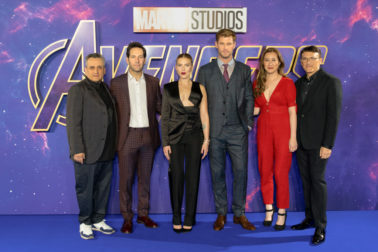 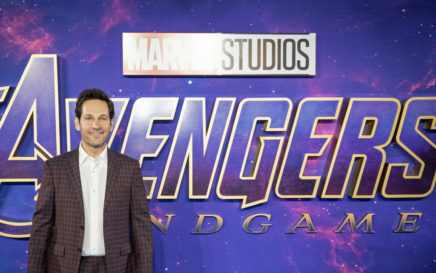 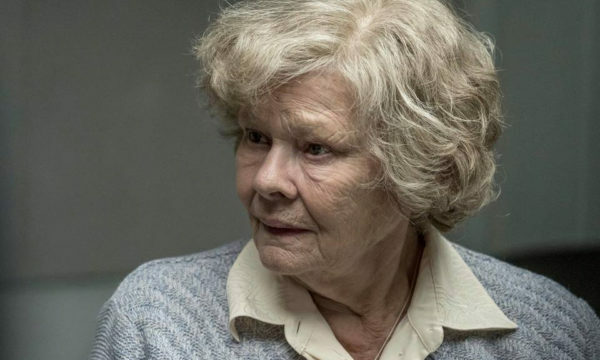 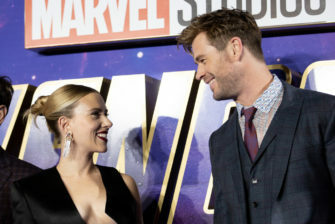 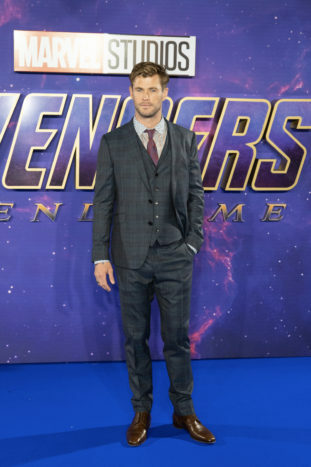 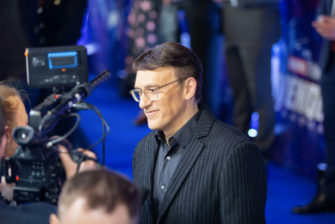 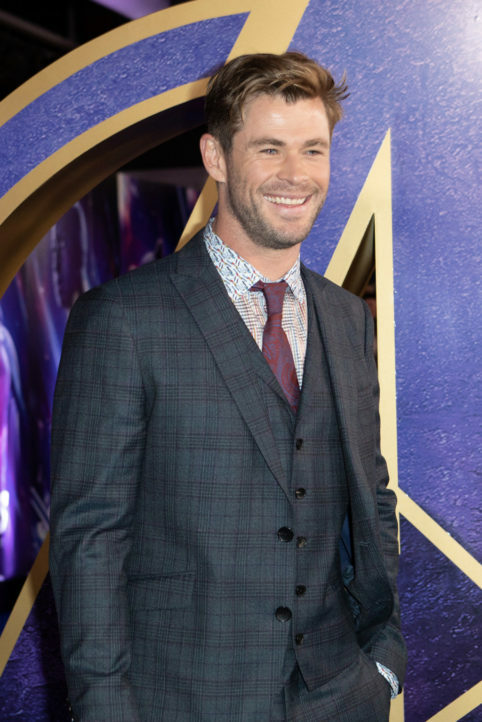 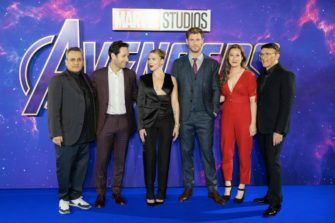 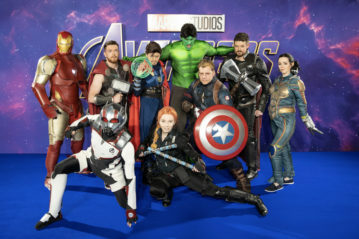 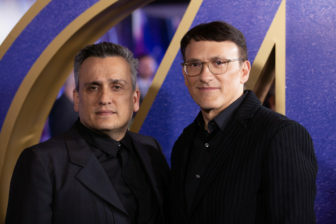 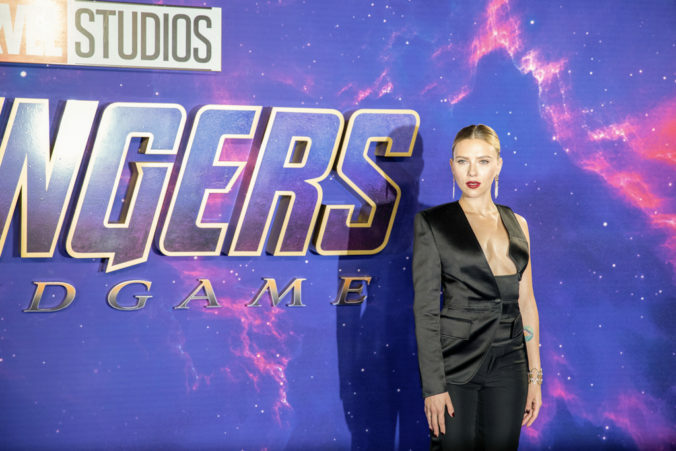 Key cast members of Avengers: Endgame arrived in London today to promote the film’s release. 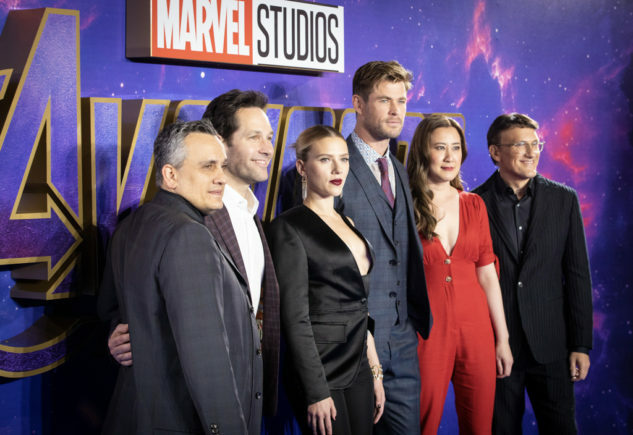 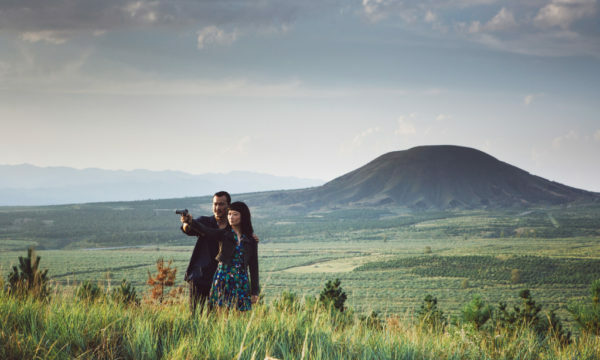 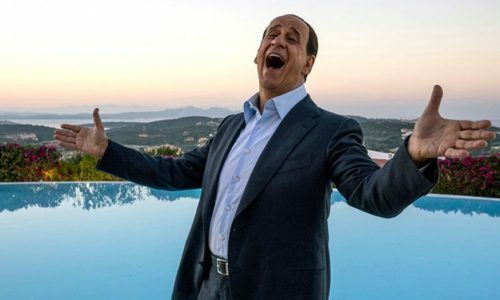 The latest chapter of the beloved Marvel Cinematic Universe saga is 2019’s most anticipated movie – released on 25th April – and it’s expected to bring the 11-year, 22-picture-long journey, which began with Iron Man in 2008, to a dramatic end. 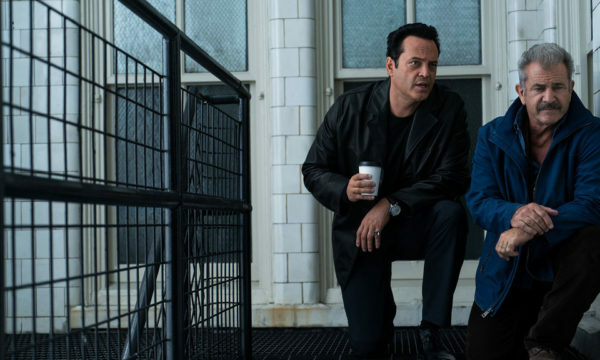 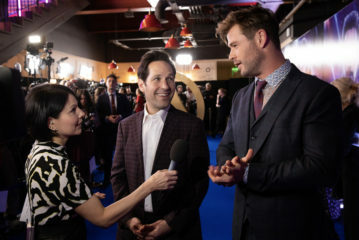 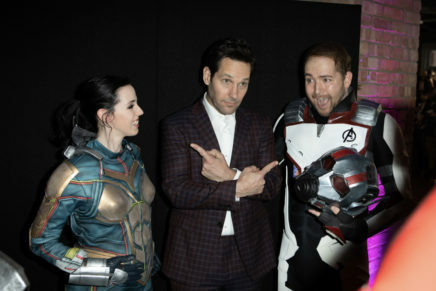 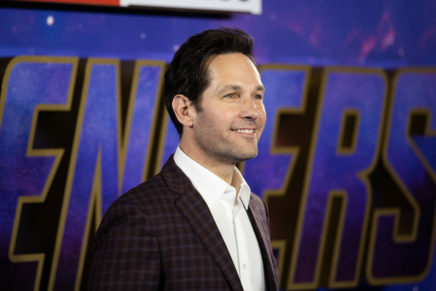 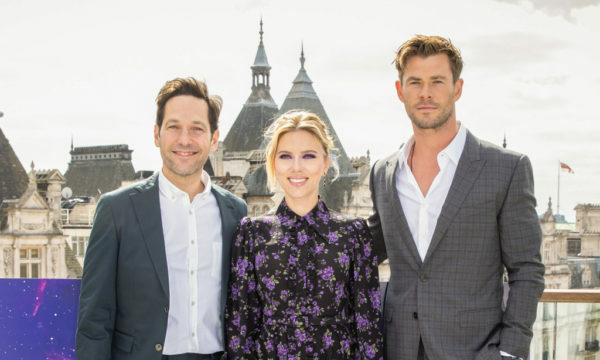 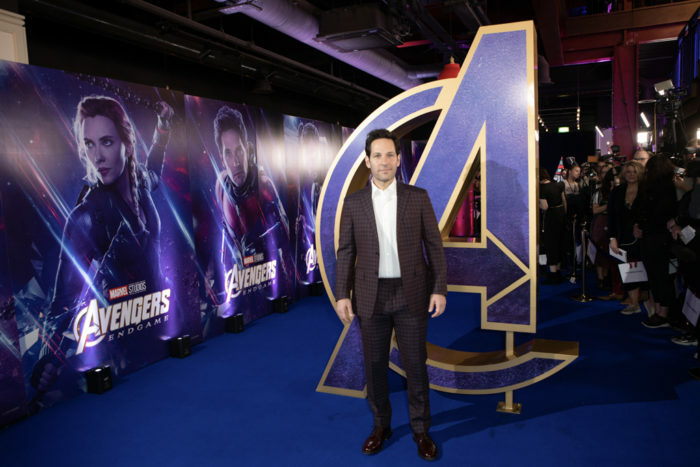 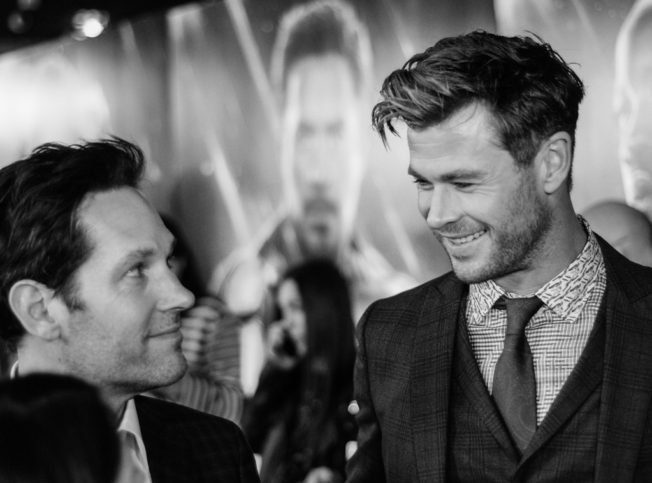 Paul Rudd, Scarlett Johansson and Chris Hemsworth – as well as directors Anthony and Joe Russo – met and played with fans at Picturehouse Central. 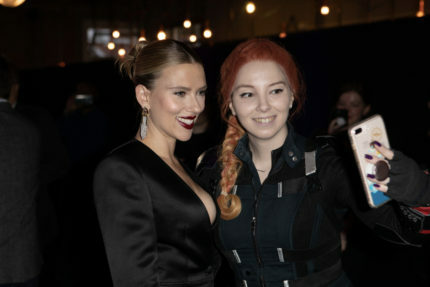 Here’s what happened in pictures. 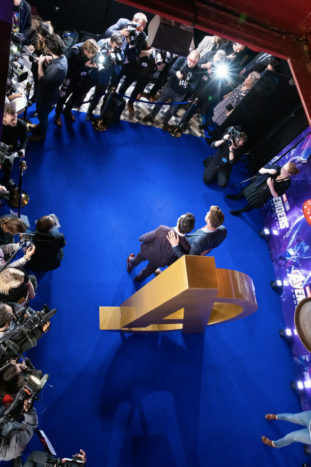 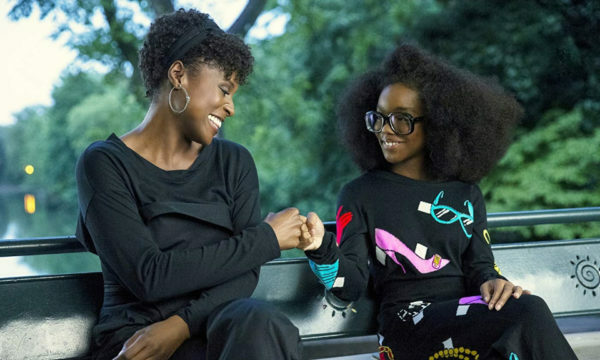 Watch all the interview with the cast and the directors here.